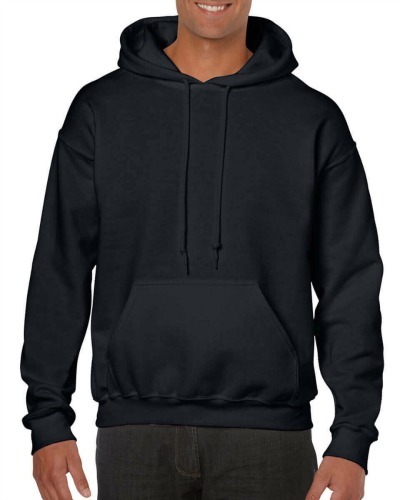 The Gildan G185 Hoodie is a 50/50 cotton polyester blend. It's made with air jet yarn for a pill resistant finish to keep the hoodie looking great and lasting longer. It's made from heavy 7.75 oz fleece material. Slight irregulars. Sizes sm to 2x(approximate size scale sm-3 md-4 lg-7 xl-6 2x-4). Assorted colors.